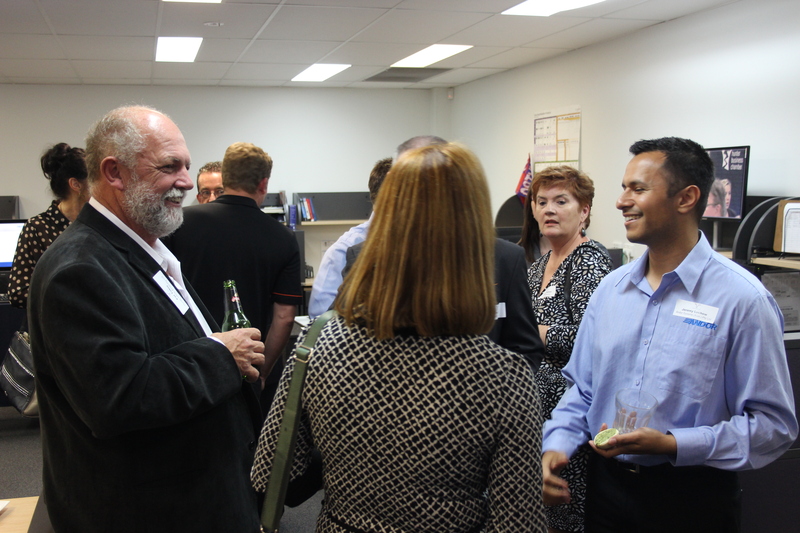 Along with NovaSkill and the Hunter Business Chamber, Andor enjoyed hosting My Business Is Your Business on Tuesday evening. 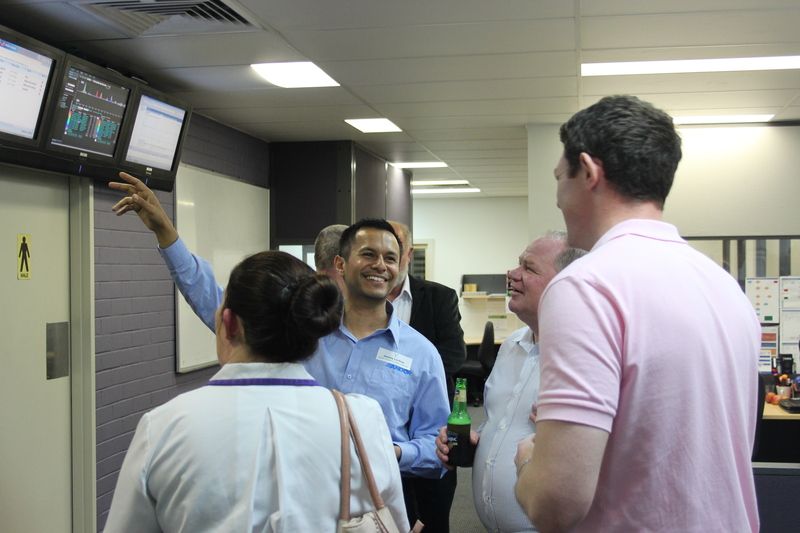 Thanks to our partnerships with Fuji Xerox and HP, we were able to showcase some of the great new technologies that are now available. 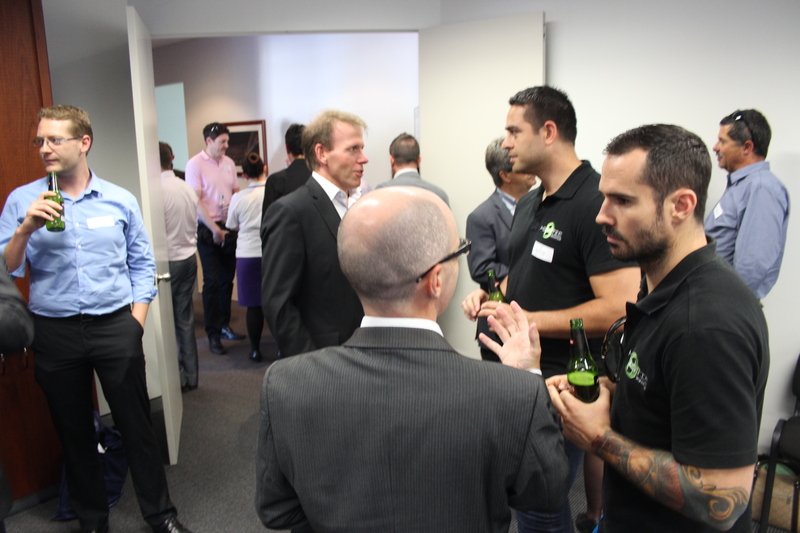 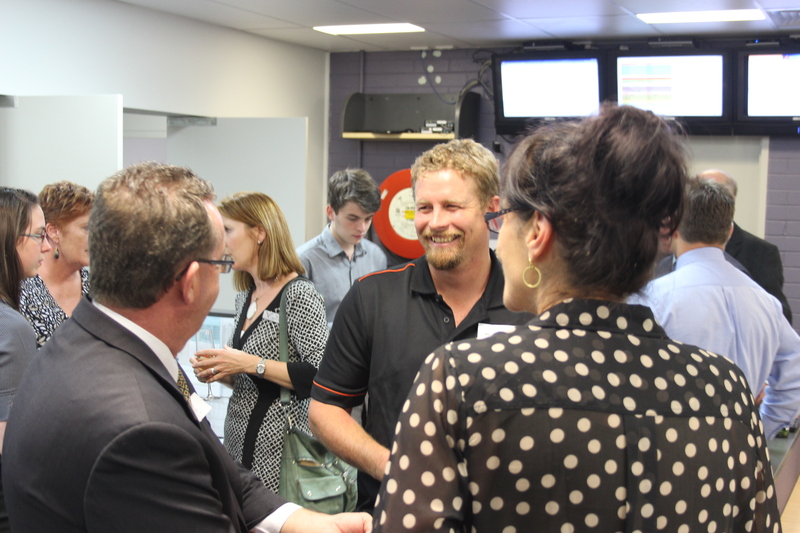 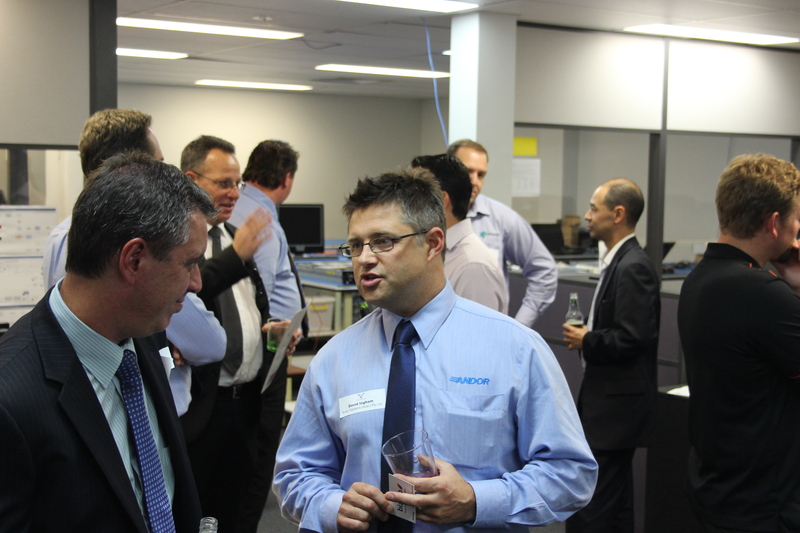 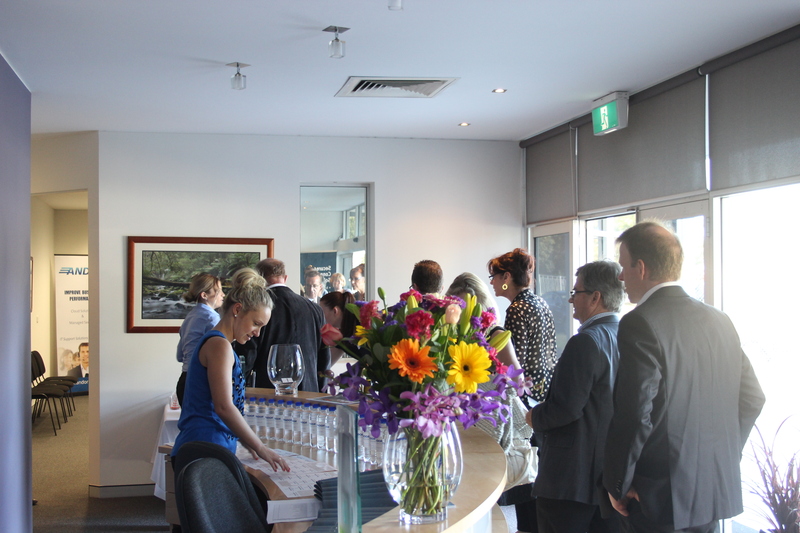 The event was represtented by over 80 business from around the Hunter, and was a great networking opportunity for all who attended.